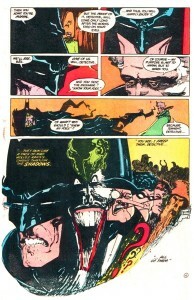 I started reading DC Comics as the Bronze Age was coming to an end. 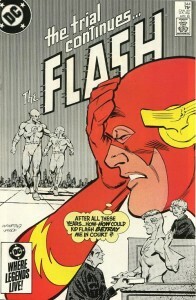 Barry Allen stood trial for the murder of Reverse Flash. 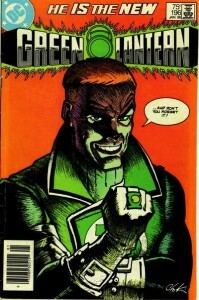 Guy Gardner was officially inducted into the Green Lantern Corps. R’as al Ghul emptied Arkham Asylum and Gotham State Penitentiary in an effort to force Batman to join his crusade to save the world from itself and Superman starred in a series of weird high concept imaginary stories. Just as I started to develop an affinity for these characters and their delightfully messy universe, their stories ended.